You’re engaged and planning to say ‘I do” on a tropical island some thousands of miles away from home, where do you start? Once you have a date set for the nuptials, you and yours should discuss with one of our Travel Consultants those places where you’re most interested in getting married. Your destination selection should be a favorite vacation spot, a dream location, or one where you and your guests will be most comfortable and well-cared for. 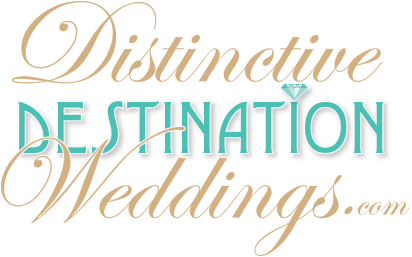 Keep in mind that our Travel Consultants are your best source for helping you plan and book a destination wedding. It’s important to know that not all resorts or wedding packages are created equal, and the differences between them can be many. Only an experienced travel professional will know which resorts and wedding packages best fit your vision of a romantic wedding and honeymoon.